cartilage surface of the big toe. in the big toe joint. The worn down cartilage can cause pain. 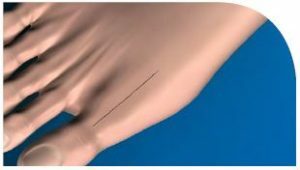 HOW DOES THE CARTIVA® SCI TREAT OA OF THE BIG TOE? 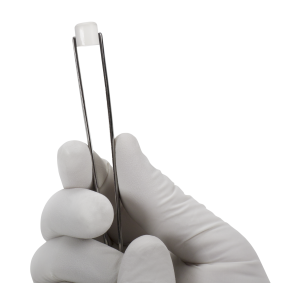 Cartiva SCI provides a new smooth, slippery surface in the joint. caused by the worn cartilage. an infection. (It is not allowed for use in patients with infections). kind of arthritis. 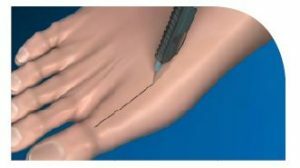 Your doctor should not implant this device in you if you have gout with tophi. • Tell your doctor if you have any of the following conditions that can hurt implant support. conditions may make the Cartiva SCI not right for you. WHAT ARE PRECAUTIONS RELATED TO THE USE OF THE CARTIVA® SCI? WHEN THE CARTIVA SCI® IS USED? these people is not known. • Tell your doctor if you have a low grade (Grade 1 or 0) of osteoarthritis in your big toe. big toe. The effect of the Cartiva SCI device for these people is not known. 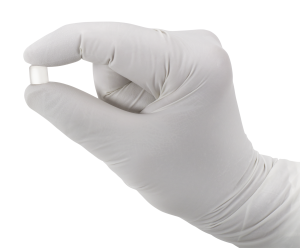 HOW HAVE WE TESTED THE CARTIVA SCI® IN CLINICAL TRIALS? were reported to the U.S. Food and Drug Administration (FDA). their function at two years after treatment. motion in the Cartiva SCI patients did not cause better function in day-to-day activities. The Cartiva SCI and fusion groups had similar improvements in function at two years. HOW LONG CAN I EXPECT THE CARTIVA SCI® TO LAST? cases where the Cartiva SCI was removed because a patient still had pain in their big toe joint. of the Cartiva SCI device did not limit the patient’s options for a successful fusion. WHAT WILL HAPPEN BEFORE SURGERY? hospital. The procedure usually lasts about 25 minutes. The Cartiva SCI goes through a small cut in the top of your toe. You will be given drugs. The drugs will make you sleep during surgery. You will not feel the surgery. bone to make a hole for the implant. will close the cut in your toe with stitches. Ask your doctor to describe how you will feel after surgery. Some pain and discomfort is normal. to call with problems after surgery. vomit, or have a fever, redness or rash, itching, tenderness, or swelling of the foot. ARE THERE ALTERNATIVES TO USING THE CARTIVA® SCI? other possible treatments for your big toe arthritis pain. and removal of the diseased portion of the metatarsal head. serve as the new surface of the first metatarsophalangeal head. replace both sides of the MTP joint. • Fusion (arthrodesis): A surgery where the two sides of the MTP joint are cleared of cartilage. The two bones are held together with plates and/or screws so that the bones grow together. as well as the benefits and risks for each of the treatment options. implant. It is not intended to replace medical advice or instruction from your doctor. or its relevance to your course of treatment, please call us today 248-258-0001!. and stiffness that can worsen with age. diseased portion of the metatarsal head. second, third, fourth, or fifth (little) toes. 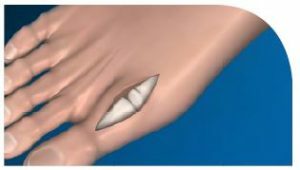 of the big toe (proximal phalanx). sides of the MTP joint. 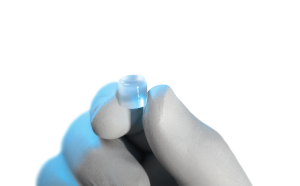 organic polymer that functions similarly to natural cartilage. 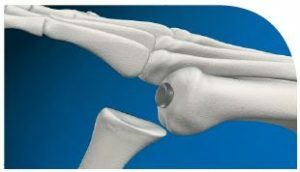 the wearing down of the cartilage tissue in the big toe joint. normally takes 6 weeks before your foot will be weight bearing. 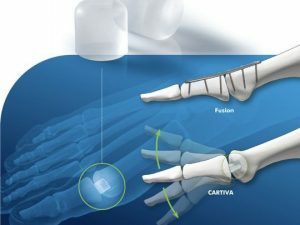 Our podiatrists provide Cartiva Synthetic Joint Replacement to patients in all areas including but not limited to Livonia, Northville, Farmington, Farmington Hills, West Bloomfield, Redford, Westland, Garden City, Dearborn Heights, Canton, Plymouth, Wayne, Novi, Southfield, and all other surrounding areas.